“The city that never sleeps”, the phrase often used in context of Mumbai, explains it at its best. Each day people from all over the nation come to this enigmatic city of India, only to fulfill the dream glittering in their eyes. The inhabitants of Mumbai have become used to work day and night to meet deadlines. They seem to run after an illusion of dream. Such hectic schedule can often cause stress and fatigue. After a week jam-packed with turmoil of strict deadlines and endless crazy schedules, Mumbaikars look forward to the weekend with bated breath to enjoy their leisure time off from their week long mundane activities. When it comes to planning a weekend trip in and around Mumbai, the options are endless. Choose your weekend destinations and have a wonderful memories for life. A beautiful hill station decked in green and located in the mighty Sahyadri ranges, Malshej Ghat is a perfect getaway for your weekend destinations around Mumbai. 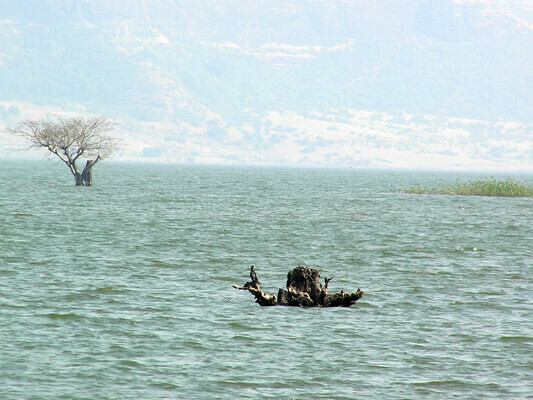 The picturesque view of splendid valleys and placid lakes on your drive to Malshej Ghat is itself a calming experience. 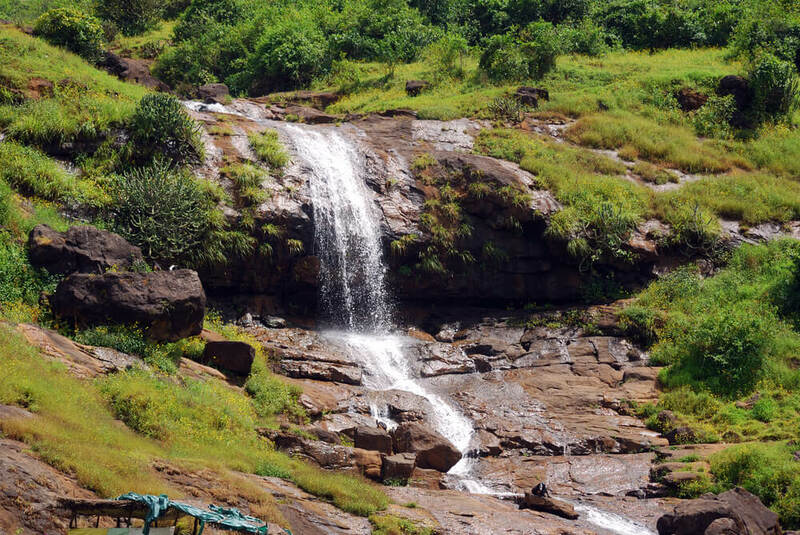 It is adorned by innumerable waterfalls and home to exotic flora and fauna. Each year flamingoes are known to travel here all the way from Europe. Located near Mumbai and very close to Deccan Plateau, the twin hill station is a perfect escape if you are looking for an exotic weekend trip. 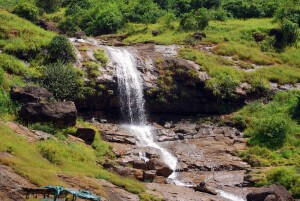 Blanketed by sprawling greenery, puddles of water and bounding streams, Lonavla and Khandala manages to strike the right chords with serene surrounding and pristine nature. The mighty hill fort of Chhatrapati Shivaji Maharaj near Pune stands as a testimony to India’s glorious history. 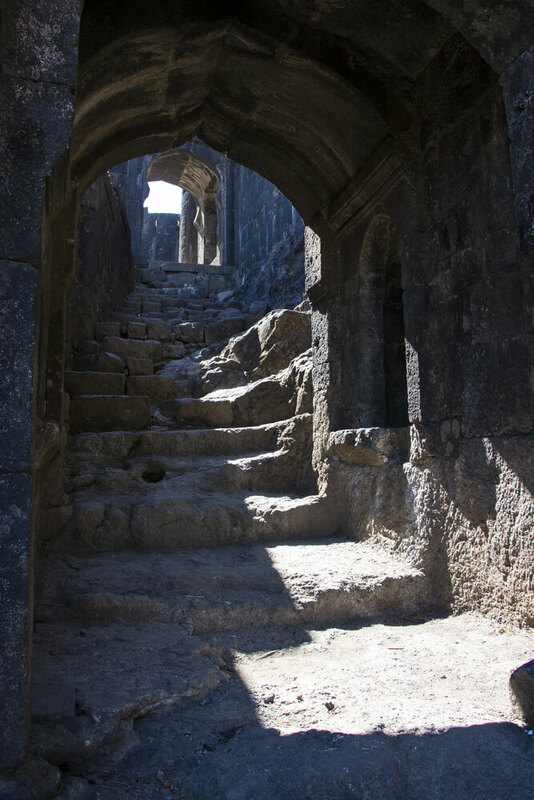 Lohgad Fort is a perfect blend of history and adventure. 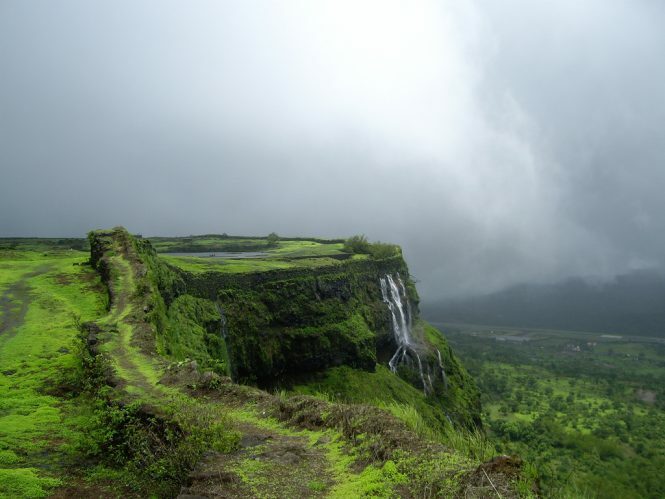 This is also one of the most coveted one day trekking options from Mumbai. The best time to visit this place is during the monsoons. The splendid view from top of Lohgad Fort will make you want to visit the place again. Other places that you can visit around Mumbai for a weekend trip or during Maharashtra holidays, include Mahabaleshwar, Kolad, Alibaug etc. When it comes to planning a weekend trip in and around Mumbai, the options are endless. Here are a few recommended weekend destinations.